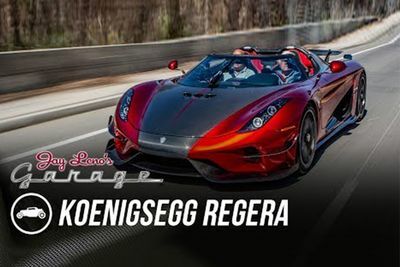 Video: The Awesome Koenigsegg One:1 Simply Annihilates The Audi R8 Gt Spyder In A Drag Race! 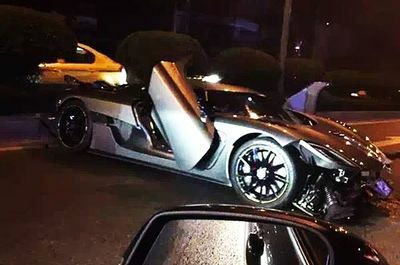 The Koenigsegg Agera Rs Crashed During Test Drive!! 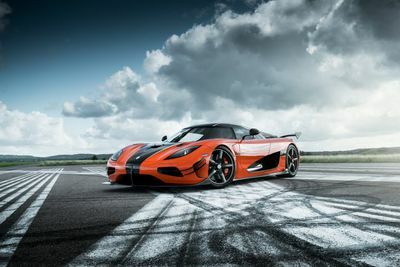 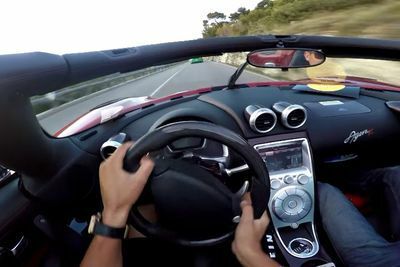 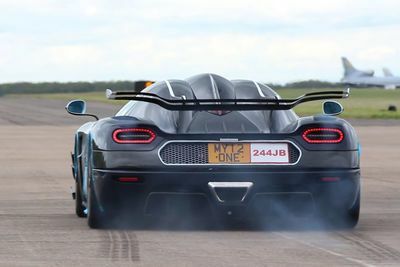 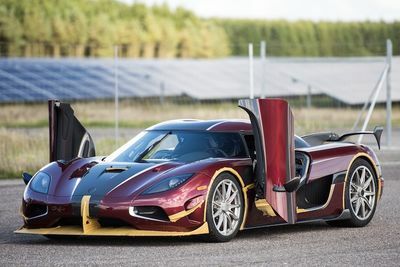 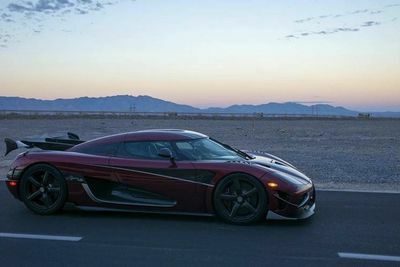 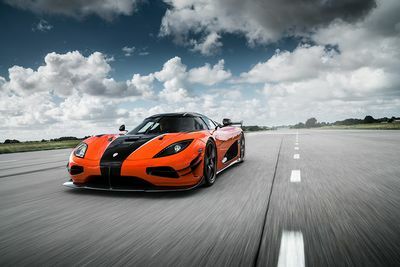 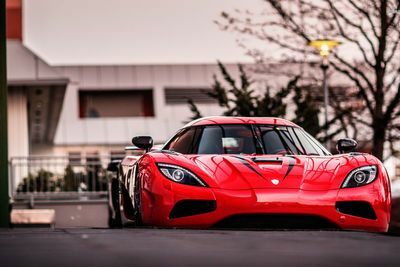 Video: Is Anything Faster Than The Koenigsegg One:1 Around A Racetrack? 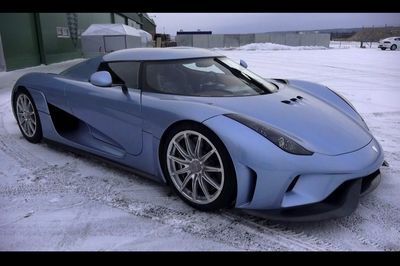 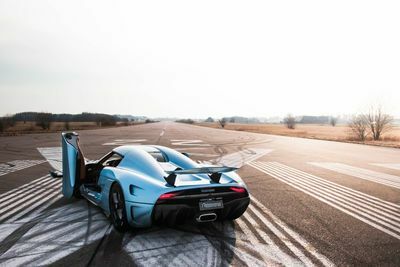 Video: Koenigsegg's Regera Is The Hybrid Nemesis Of Bugatti's Chiron. 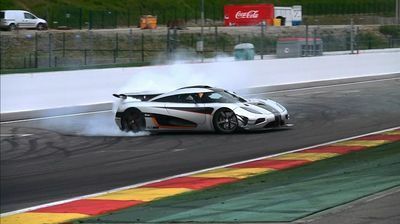 Video: Footage Of Koenigsegg Agera R Crash Emerges'and It Will Make You Cringe! 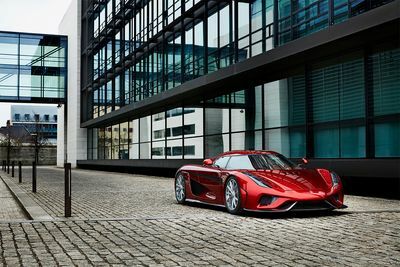 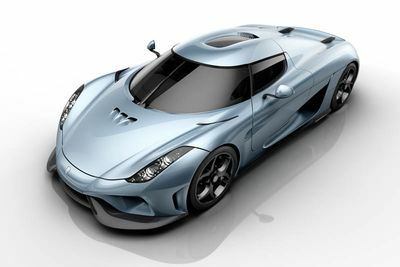 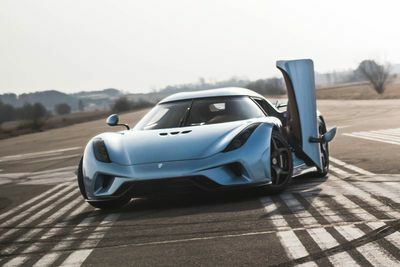 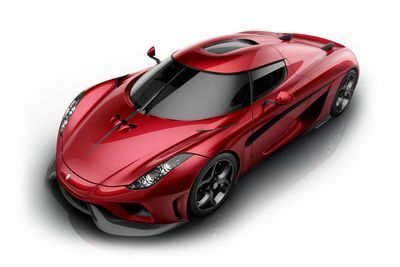 Koenigsegg Regera Pricing Announced, You Can't Afford It, Sorry. 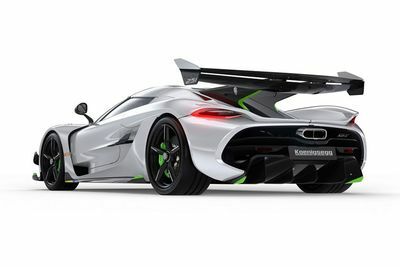 Video: Insane Koenigsegg Agera R Reaches 360km/h As It Destroys A Porsche 918 On The Autobahn! 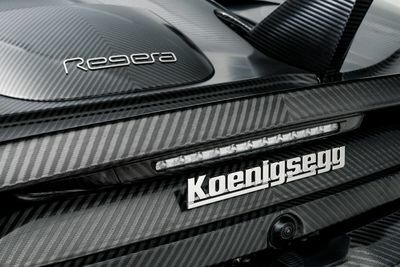 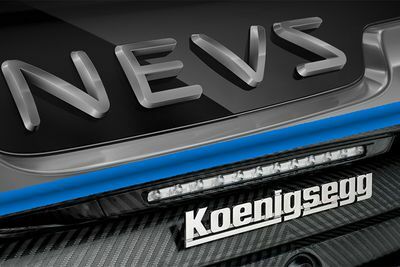 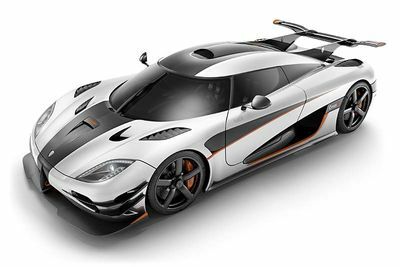 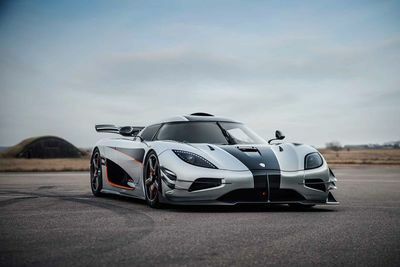 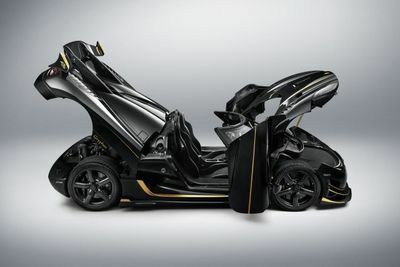 Video: Koenigsegg Does It Again, Showing Other Supercar Manufacturers How It's Done!